History has produced many great personalities whose influence has outlived them by several decades or even centuries. They span all fields, time periods and countries but have one thing in common – they have impacted the lives of thousands. Here is a list of the 15 most influential people in history. Aristotle was a philosopher and scientist born in 384 BCE in ancient Greece and is one of the most influential people in history. This is perhaps because the scope of his writings was very vast and most of the modern sciences and social sciences derive from his works at some stage. Even though many of these postulates and theories have been disproved by modern research, he was responsible for carving out separate disciplines where none existed and giving shape to scientific inquiry and thought. He was also the teacher of Alexander the Great, who went on to build an enormous empire spanning two continents. Jesus Christ, the founder of the Christian religion has a direct influence on the 2 billion followers of Christianity in the world and is hence one of the most influential people in history. However, Aristotle and Plato have frequently been cited as being more influential since their ideas were not restricted by religious doctrines and are widely accepted by people of all faiths. Apart from the 2 billion followers, Jesus Christ has had a significant impact on the world as a whole since many Christian values have been universalized due to the conscious efforts of kingdoms and countries that accept the religion as the official religion. One of the greatest and most successful military generals the world has ever seen, it is no surprise that Alexander the Great is one of the most influential people in history. With his strategic planning and effective use of his troops, he was able to amass a large empire and his life is now considered a whole era – the Hellenistic period. He also spread the influence of Greek culture throughout the world and was undefeated for a long time. He was however forced to return from the shores of Indus as he could not defeat the armies of mainland India. Born in Florence at the height of the Renaissance, this man is frequently regarded as the personification of the world genius because of his mastery of multiple fields spanning the whole spectrum of human understanding. Da Vinci was a prolific inventor and was famous during his time for being an artist, sculptor, painter, mathematician, physicist, anatomist and architect. He conceptualized contraptions that were far ahead of his time including the aeroplane and parachute and thus had a lasting impact on science. We also recommend you to read about archaeological discoveries which rewrote history. Julius Caesar is, according to many scholars of Roman History, one of the most influential people in the world. As the Emperor of one of the largest empires on Earth, he had enormous power which he combined with his military acumen and strategy to expand its boundaries. He belonged to the aristocratic class but made many enemies among the ruling elite with his ideas of social equality and this is frequently cited as the reason for his assassination. Homer is perhaps the most well-known western author and poet which makes him one of the most influential people in the world. His two works – Iliad and Odyssey are landmarks in western literature and have defined style, vocabulary, and content for centuries after. Till today, they are studied at various levels in school, have been made into plays, movies and have inspired countless other poets and authors. The characters of Homer’s compositions are now mythical heroes and have acquired cult status. 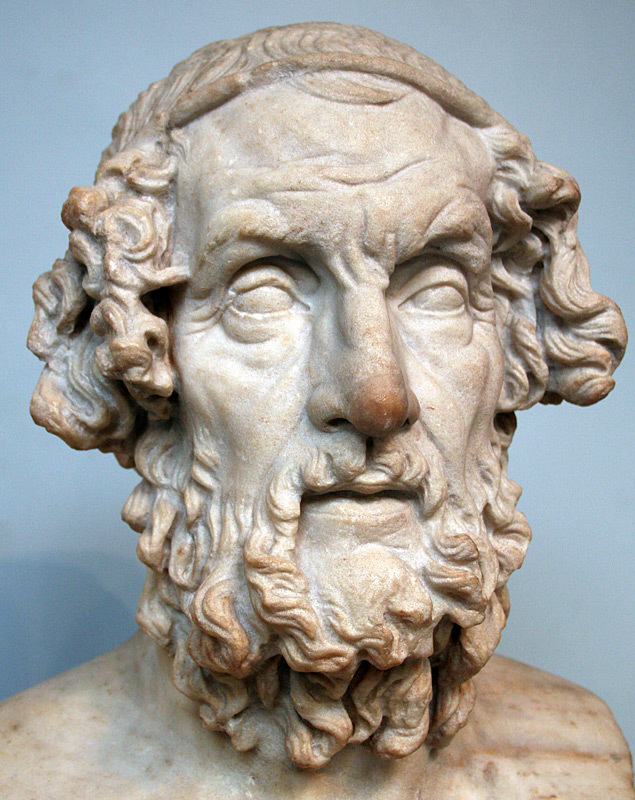 The principles, ideas, and arguments put forward by Homer in his works are very powerful and influential people even today. Given the title of the “Godfather of Invention”, Archimedes was a very talented and multifaceted scientist and mathematician. His contributions to geometry revolutionized the subject and his methods influenced every mathematician and inventor who followed including Leonardo da Vinci, Newton, and Leibniz. Apart from his contributions to pure mathematics, he also wrote about nature and the physical universe and principles of physics. Mozart’s short life was a tragedy for the world, but this child prodigy did in his thirty years that most others cannot do in double that time. Mozart started composing at the age of five and by the time he was thirty-five, he had already composed six hundred masterpieces. Even today, his melodies continue to influence and inspire other composers of western classical music. At the time of this death, it was said that the world will not see such talent for the next hundred years, but it has been over two hundred and no one has come close to the genius of Mozart, making him one of the most influential people in the world. The most well-known artist of the Renaissance behind his contemporary Leonardo da Vinci, Michelangelo is renowned not just as a painter but also as an architect and sculptor. His most famous work is the painted ceiling of the Sistine Chapel in Vatican City and the famous sculpture David is also sculpted by Michelangelo. His style of painting and sculpting, as well as the subjects he chose, have influenced artists for many centuries, making him one of the most influential people in the world. The discoverer of gravity, Newton is most well known for his work in pure physics and thermodynamics and is one of the most influential scientists in the world. He devised many experiments to prove the principles of gravity and also devised the three laws of motion. 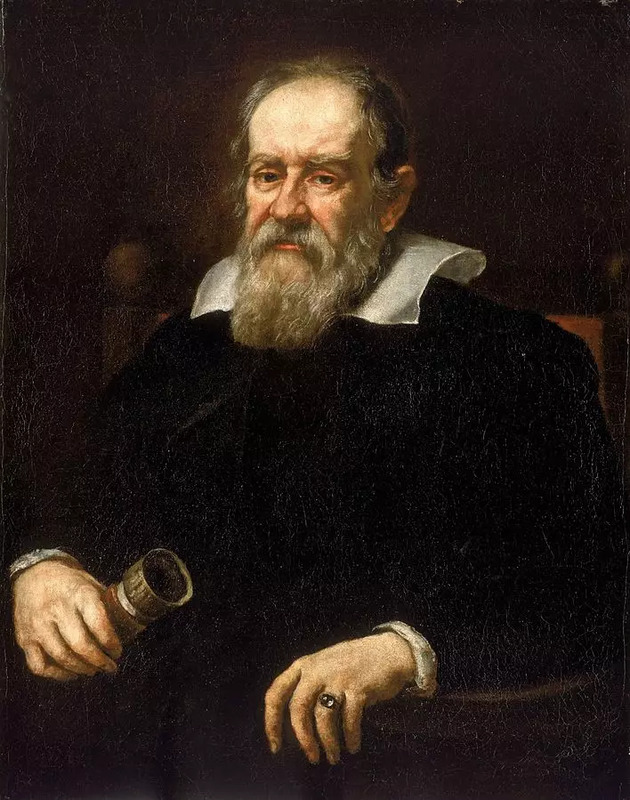 The Heliocentric model of the solar system was also popularized by this man and for that he was severely punished by the Church, being put under house arrest for the remainder of his life. He is considered a key figure in the Scientific Revolution and has influenced many later scientists including Einstein. The great Italian scientist was born in Pisa, Italy, on the 15th of February 1564 and later he died on the 8th of January 1642. One of the most influential men on Earth has groundbreaking efforts in astronomer, physicist, mathematician, philosopher and inventor. He is the one who invented telescopes, the compass and the thermometer. The great scientist has a medical degree at the University of Pisa, howvever it was not finished because he was interested in mathematics. The Italian explorer Christopher Columbus is one of the most influential men on Earth who discovered “New World” of the Americas that we see today. At that time, he was on the expedition that was done by the King Ferdinand of Spain in 1492. The explorer and navigator in 1492, sailed across the Atlantic Ocean from Spain in the Santa Maria along with the Pinta and with his Niña ships and working on to find a new route to India. Later, between the years, 1492 and 1504, he made a total of four voyages to the Caribbean and South America and has been credited for the work, however, he was also blamed for the opening up the Americas to European colonization. He was an ancient Greek physician who was born in the year 460 BC on Cos, an Aegean island. There are many researchers and scientists who consider them as the “Father of Medicine” because of his efforts on the transformation of Greek medicine. He has a belief that the diseases in the human are caused by some natural action instead because of the spirits of the gods. Later, he was considered as one of the most influential men on Earth and his parents are Praxithea and Heracleides. He received a good education and studied medicine under his father. One of the most famous thinkers and an infuential man on Earth who played a major role in the development of psychology. He was born in the Sigismund Schlomo Freud on May 6, 1856. The family includes his father who was a 41-year-old wool merchant and has two more children from his previous marriage. The mother was 20 years younger than her husband. The theories of the Freud served as the foundation for a school of psychology that would later dominate the field of science related to mind and behaviour. Charles Darwin, the English naturalist who changed the thoughts of humans for changing the ideas on evolution and natural selection. He was born in England on the 12th of February 1809 and later died in on the 19th of April 1882. The most famous work of Charles Darwin is one of the natural selection that consists of the idea that life has evolved over time from common ancestors. Apart from this, he also presented detailed research that includes a five-year voyage on the HMS Beagle. He also visited ecologically diverse regions such as Brazil, Chile, Australia, the Falkland Islands and the Galapagos Islands. Do you agree with our list? Who according to you are the most influential people in history?